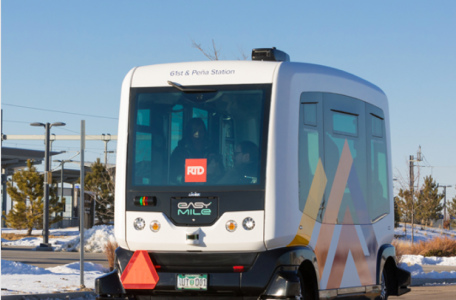 An autonomous vehicle shuttle service is underway the American city of Denver – the first such deployment in the state of Colorado. The driverless technology company EasyMile has been awarded the Start Up of the Year in France for the south region in the Ernst and Young Entrepreneur of the Year Award. The autonomous shuttle company EasyMile has opened a new office in Berlin as part of its ongoing global expansion in what it calls key markets and technology centres. 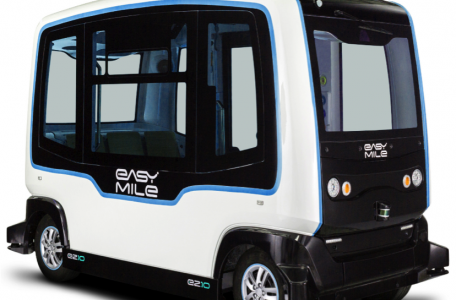 The driverless pod company EasyMile has joined forces with IVECO, Sector, Transpolis, ISAE-SUPAERO, Ifsttar, Inria, and Michelin to develop technologies for autonomous full-size bus.